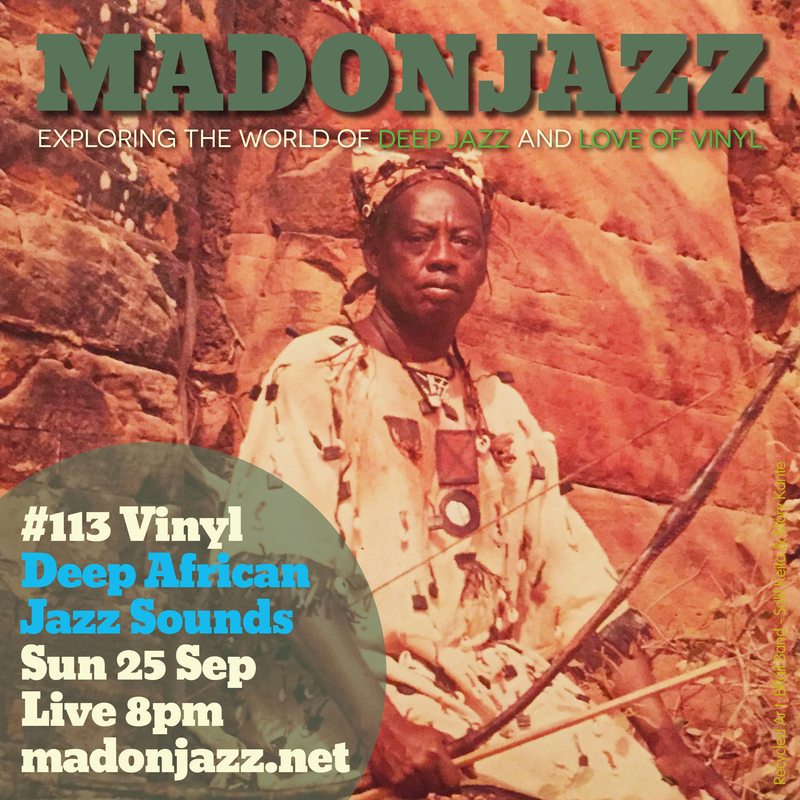 MADONJAZZ #113 – Deep African Jazz Sounds: 2 hrs of vinyl-only favorites with Thea & Mark G., celebrating African music. 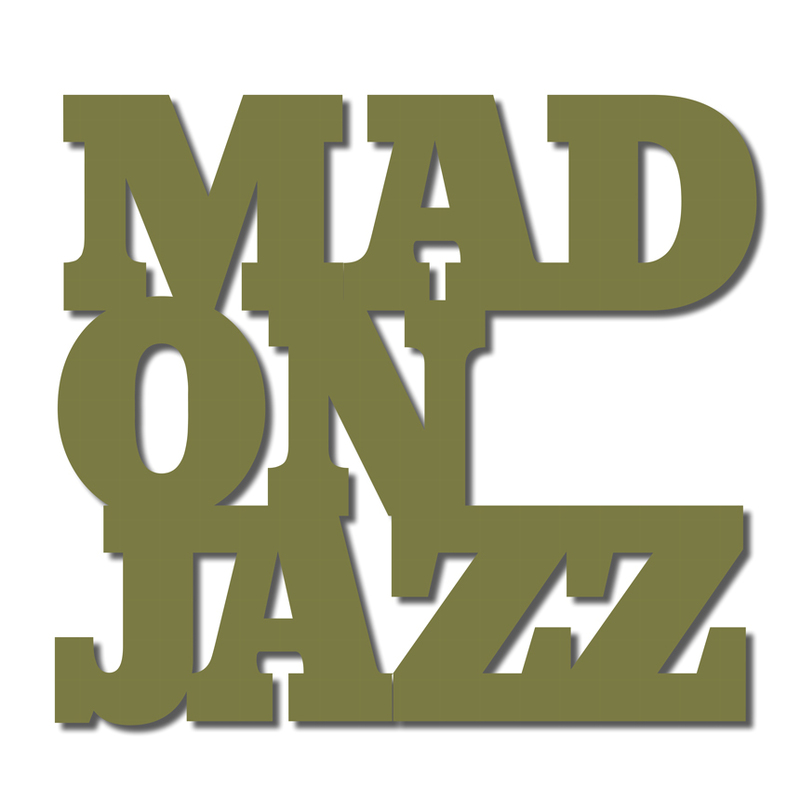 From Western African Jazz to Eastern African field recordings and heavily African influenced European and Western Jazz. Enjoy!